The Hunger 5K is a fun, family-friendly way for people of all ages to help those in need. Proceeds benefit Matthew 25: Ministries’ work with the poorest of the poor in Greater Cincinnati, throughout the U.S., and around the world. 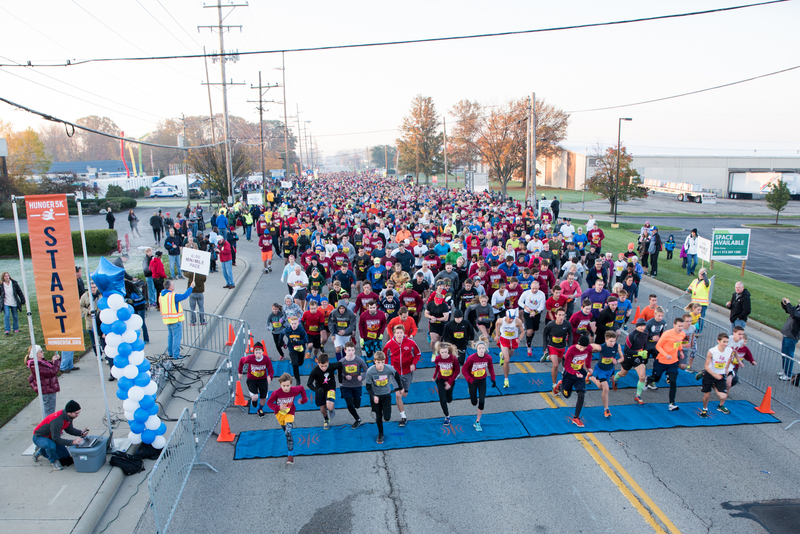 The twelfth annual Hunger 5K Run and Walk takes place on November 4th at 8:30 AM. The Race also kicks off Matthew 25’s annual Hunger Food Drive which benefits food pantries and shelters in the Greater Cincinnati area. Participants can save $10 by registering in advance and active military or veterans race for FREE! Each participant receives a long sleeve t shirt and a goody bag. Don’t miss the huge after-party that includes food galore, face painting, music, hundreds of door prizes and chocolate fountains! For more information visit www.hunger5K.org.